I will provide Six Expired High PR Tumblr blogs with Pagerank PR2 each and Moz PA 27+. PR 3-4-5 Tumblrs Available as extra's or custom orders. Please check extra gigs, or message me to inquire. This gig included the six names and you would need to register them yourself. If you need all of the Tumblr blogs to be registered in separate accounts, please check the gig extras. These are expired URLs with no content on it. So, you can use them to create fresh blogs to use it for creating your own high PR Web 2.0 network, pass link juice to your website or to create a new Tumblr blog with already a PR2. Will there be any PA too? Yes. 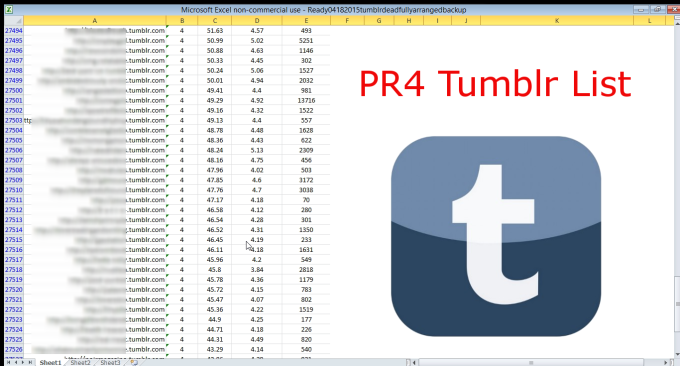 All PR Tumblr I provide are Moz PA 27+ and in most cases Moz PA 30 range too. I see PR3, PR4, PR5 etc. 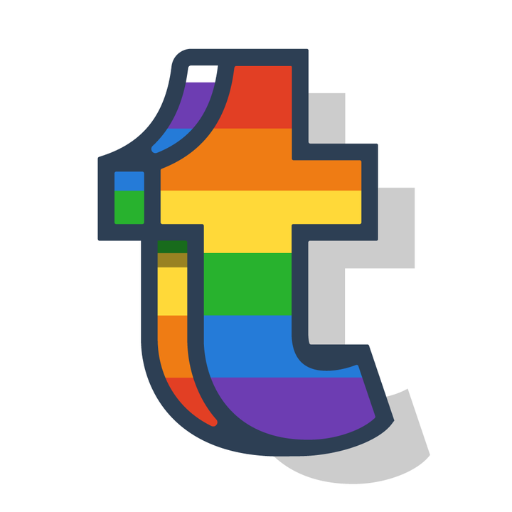 Tumblrs too in your listing images. Do you provide them? Do you provide Weebly, Jimdo or other expired Web 2.0 names too? Can you mix them up? Yes, I can. Please check my gig extras, other gigs or message me so that I can create a custom order. Refunds are provided if I do not deliver as ordered and advertised. Love helping others profit and beat Google. High TF PBN Domains from LinkforSEO.com | Special Pricing for SM Users ONLY!